The Northern Territory Council of Government School Organisations (NT COGSO) is funded by the Department of Education to educate members and potential members of a School Representative Body in the areas of governance requirements under the Education Act, Education Regulations and relevant guidelines and policies. Governance Training is available to all Northern Territory Government Schools at no cost to the school or School Representative Body Members. Governance and Mentoring Training Officers deliver contextualised, adaptable and culturally appropriate training to all urban, rural and remote schools. All training is supported by quality resources, ongoing mentoring and support. 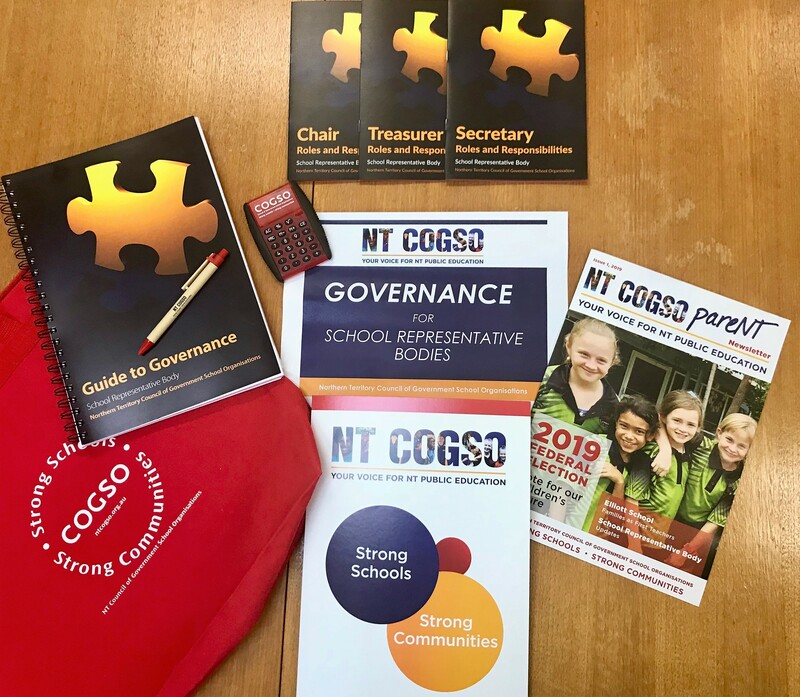 Contact NT COGSO to book Governance Training for your School Representative Body.